Giovani shower doors manufactures and install frame and frame-less shower doors in Brooklyn and Manhattan area. Giovani shower doors manufactures and install frame and frame-less shower doors in Brooklyn and Manhattan area. 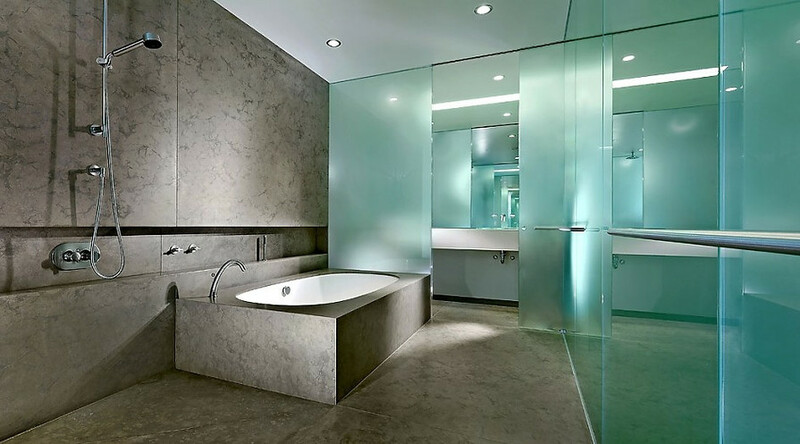 our passion for glass is to provide you,the finest custom frame-less shower doors or enclosure directly from our company.we also want to give you the possible lowest prices, the best manufacturing and installation services.